Dr. Dave has been in private practice in Collingwood since 2002. Prior to this, he served as an associate Chiropractor in Toronto for one year, and then as a locum Chiropractor covering as many as twenty different Chiropractic practices across Ontario for one year. Dr Dave graduated with Honours from Canadian Memorial Chiropractic College with a 4-year Doctor of Chiropractic (DC) degree and prior to that completed a Bachelor of Science degree in Chemistry from McGill University. 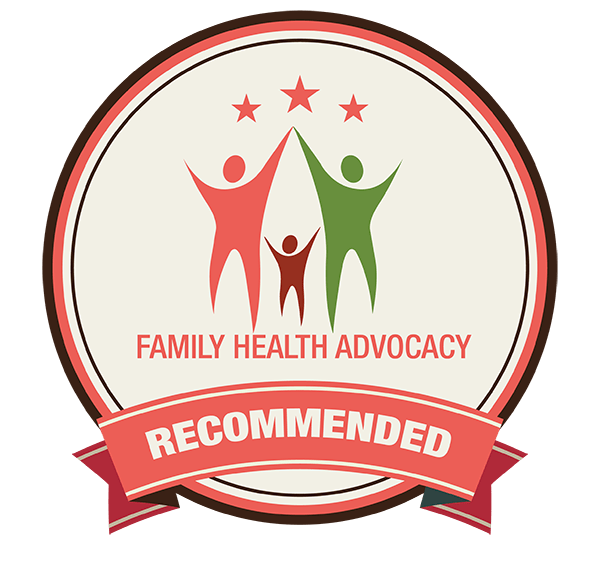 Dr. Dave practices with his wife, Dr. Bernadette Vecchio, DC and together with their team, they strive to deliver the highest quality Chiropractic health care by helping all families achieve optimum health without the use of dangerous drugs or surgery. They are committed to being the best for their patients and therefore are involved with regular continuing education and training. They and their team travel thousands of miles and spend hundreds of hours every year training so they can be health leaders in their community and profession. They are proud members of the Warrior Coaching group. As a committed Christian, Dr. Dave believes his God-given gifts and talents are to be shared with those around him. He is truly passionate about bringing the message of natural healing and hope to the people of his community and therefore consistently engages in outreach opportunities. Dr. Dave’s other passion is his family. He has been blessed with not only his beautiful wife, Dr. Bernadette, but also two amazing boys. His recreational interests include running, playing hockey & golf.